Air transport will nearly double in volume by 2036, according to the latest forecast released by the International Air Transport Association (IATA). It expects 7.8 billion passengers to travel in 2036, a near doubling of the 4 billion air travellers expected to fly this year. 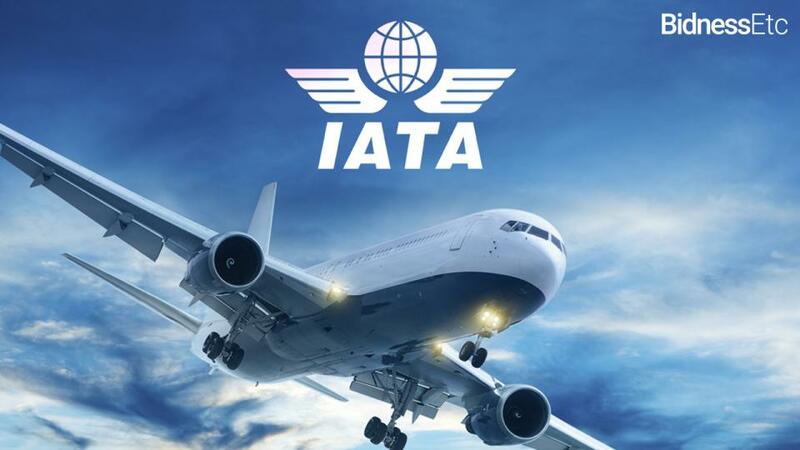 “All indicators lead to growing demand for global connectivity,” said Alexandre de Juniac, IATA’s Director General and CEO. The biggest driver of demand will be the Asia-Pacific region. The region will be the source of more than half the new passengers over the next two decades. The point at which China will displace the United States as the world’s largest aviation market (defined as traffic to, from and within the country) has moved two years closer since last year’s forecast. IATA now anticipates this will occur around 2022, through a combination of slightly faster Chinese growth and slightly reduced growth in the US. The UK will fall to fifth place, surpassed by India in 2025, and Indonesia in 2030. Thailand and Turkey will enter the top ten largest markets, while France and Italy will fall in the rankings to 11th and 12th respectively. Runways, terminals, and ground access to airports will come under increasing strain. Innovative solutions to these challenges, as well as to the baggage and security processes, cargo handling, and other activities, will also be needed. And air traffic management needs urgent reform to cut delays, costs and emissions. The IATA 20-year Passenger Forecast is developed by IATA and Tourism Economics.